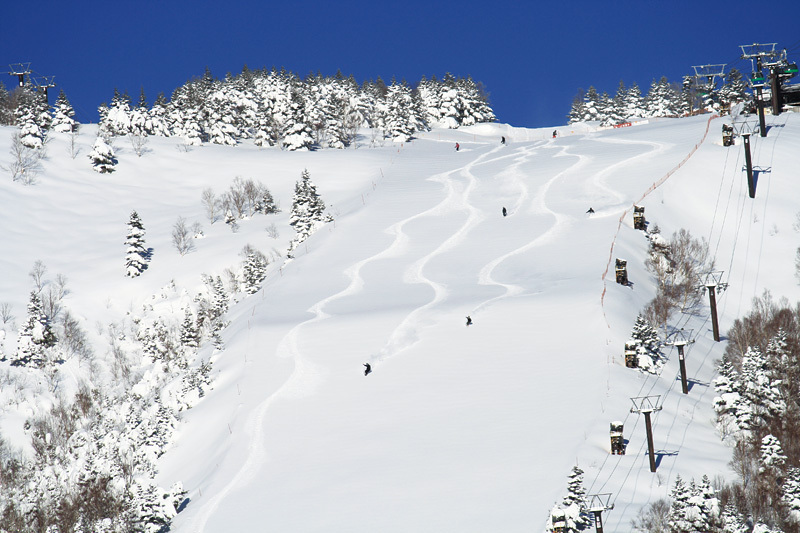 AIZU is in CENTRAL HONSHU and is home to the microfine snow in Alts Bandai. AKITA prefecture is at the very top of NORTH EASTERN HONSHU. 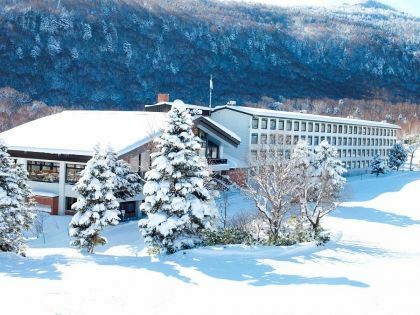 Within Akita you will find Ani Ski Resort which is one of our best hidden gems and Tazawako which has beautiful views of Lake Tazawa from the top. 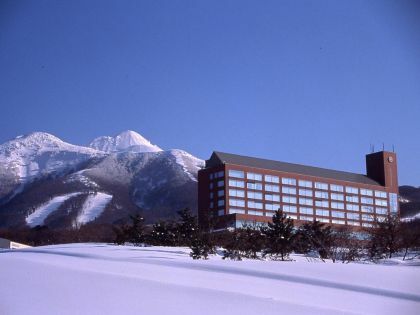 AOMORI is in NORTHERN HONSHU and is the most norther prefecture on the main island of Honshu. 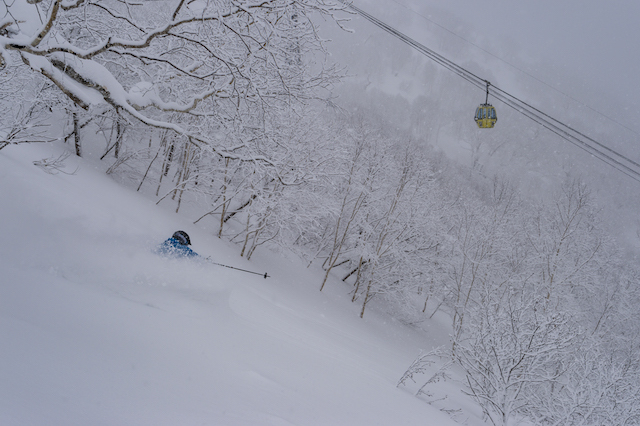 It gets plenty of snow and is home to one of our best powder hunters locations Hakkoda. 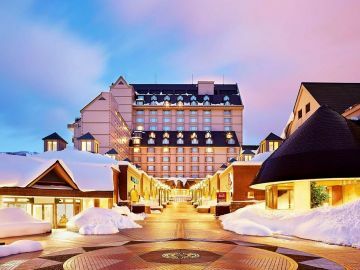 Don't forget to consider Aomori Spring Resort which also has plenty to offer. 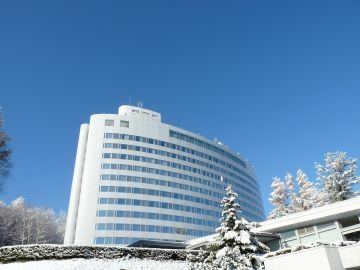 HOKKAIDO is the coldest and most norther prefecture located on the NORTH ISLAND. 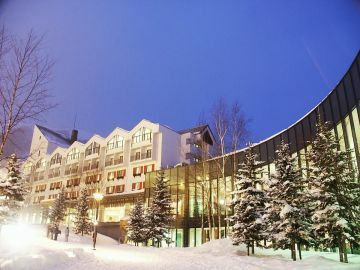 Visit Niseko Grand Hirafu, Niseko Annupuri, Rusutsu, Tomamu, Furano, Sahoro, Kamui / Asahikawa and the powder heaven Asahidake. 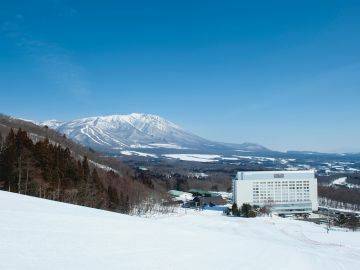 IWATE is located in NORTH EATERN HONSHU high above the Pacific Ocean. 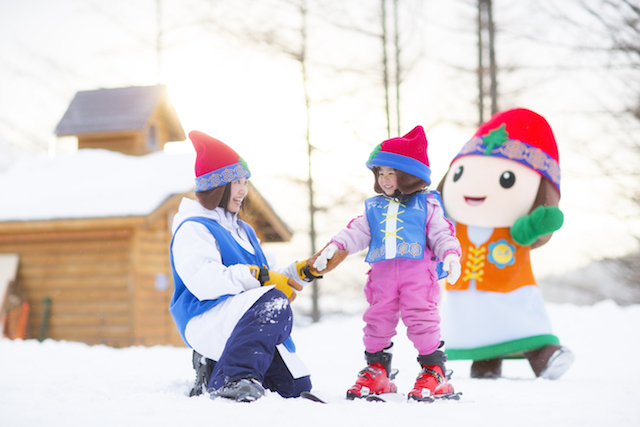 Enjoy Appi Kogen with plenty to offer both families and advandes skiers & boarders. 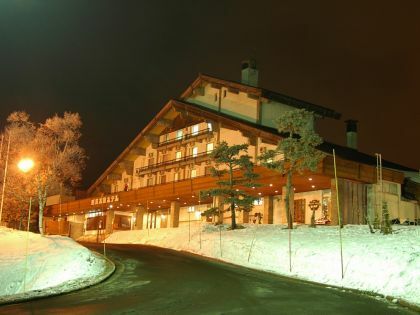 Also home to Geto Kogen which is one of our popular hidden gems and Shizukuishi which even has its own CAT tour. NAGANO is located high in the Japanese Alps in CENTRAL HONSHU and is home to Hakuba Valley, Hakuba Cortina, traditional Nozawa Onsen onsen village, Shiga Kogen the largest snow resort in Japan, Madarao which is well-know as "Madapow" and the very unique Yamaboku which is one of our hidden gems. 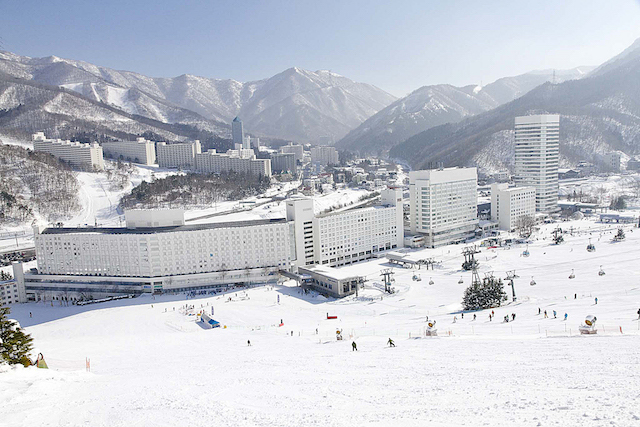 NIIGATA sits above the the Japan Sea in WESTERN HONSHU and is home to Myoko and Naeba. 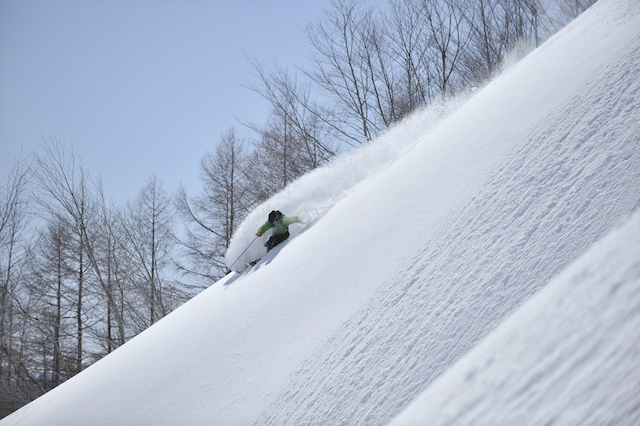 Myoko has seven different resorts and Naeba is Japan’s largest single ski resort. 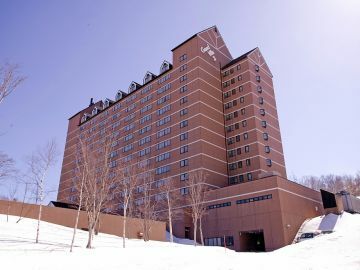 Arai Resort is a new luxury snow resort which re-opend in 2018. 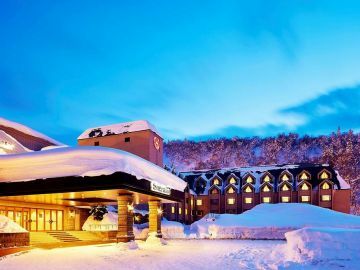 YAMAGATA sits above the Japan Sea in NORTH WESTERN HONSHU and is home to to Zao Onsen which is famous for the snow monsters and of course plenty of snow. 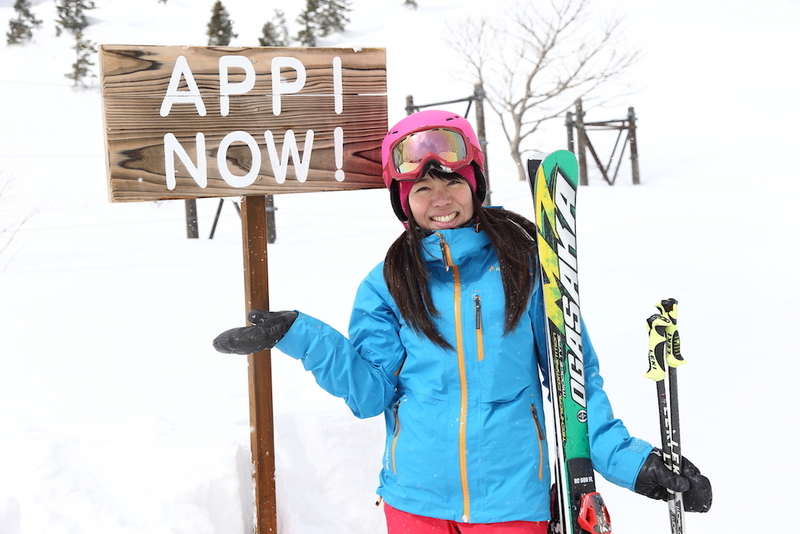 Japan Snow Accommodation offers all inclusive package deals that can include, accommodation, transfers, lift tickets, lessons, ski & snowboard rental, meals and backcountry tours. Book early and get lots of BONUS!! 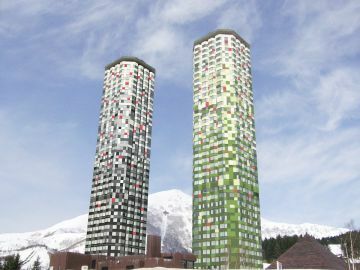 Take a look at these unique mountians. 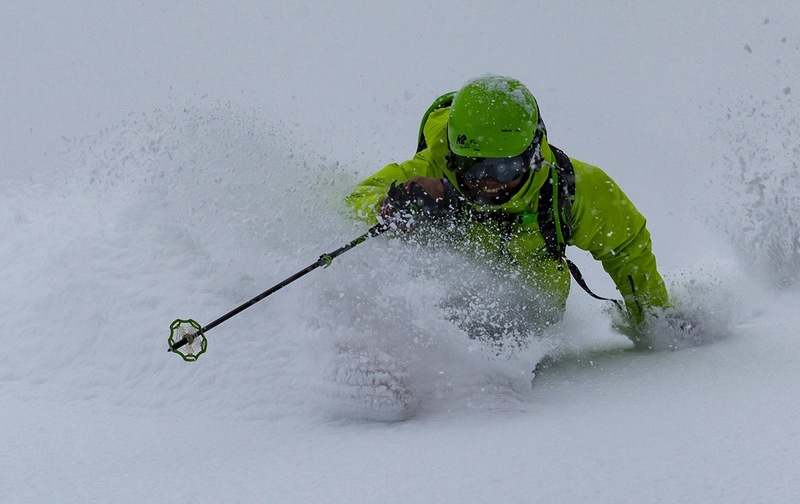 If you are looking for lots of powder skiing & snowbaording but less crowd, they are for you! Special holidays require special cover. 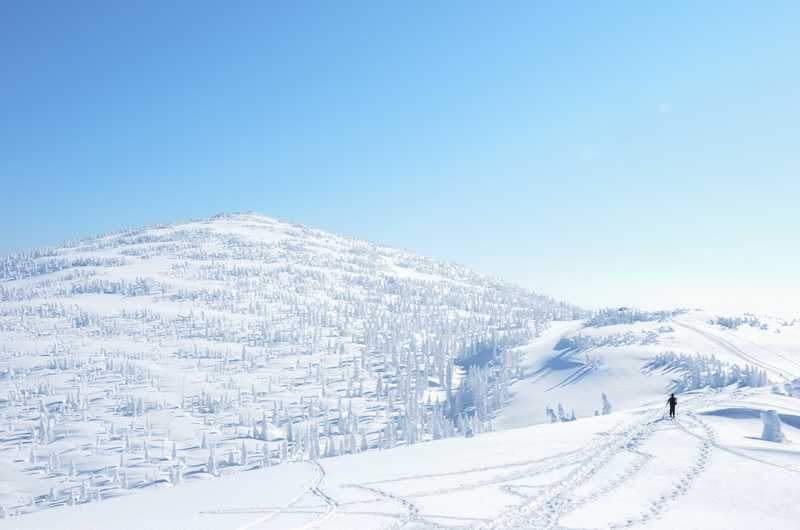 Thats why Sure Save have designed the Winter Sports Option so that you can ski and board with peace of mind. Purchasing travel insurance before you make payment will cover you for any cancellation expenses. 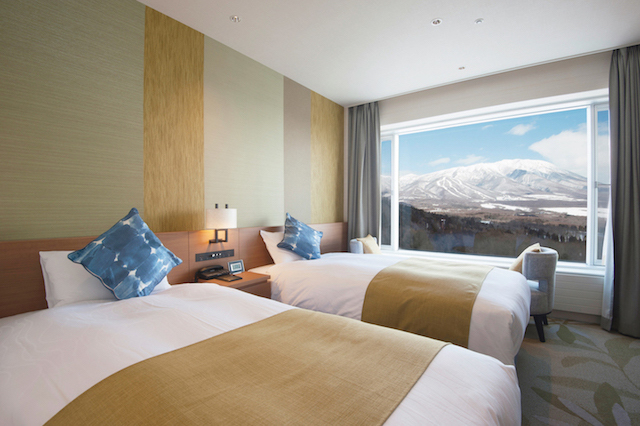 All Japan Snow Accommodation customers are elegiable for a 10% discount.